Say the name of that outloud. 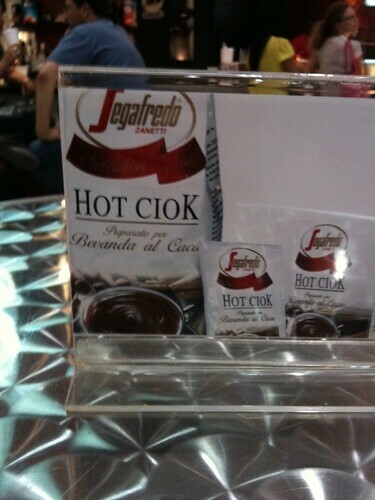 Couldn’t you go for a serving of “hot ciok” right about now? I would love a serving, right this minute, please!